After a highly successful first year in 2013, Music Coll returns to the Isle of Coll in 2014 for another week of study and performances. The Tunnell Trust has always exclusively supported chamber groups and not individuals. We are providing a unique opportunity for groups to spend uninterrupted time together to rehearse and perform. Wendy Tunnell, the founder of the event, succeeded in creating an environment for young musicians which enables them to escape the pressures of everyday life as young professionals and to have the space and time to develop their musicianship further at a crucial ‘make or break’ stage in their careers. The Young Musicians attend by invitation of the Trust which bears the cost in full. Attendance is for established chamber groups only. The relationship between the young musicians and the ‘tutors’ is a collaboration, free from any traditional student-professor hierarchy. This collaboration concentrates on performance techniques, presentation and repertoire, aiming to better equip these talented youngsters in their future careers. The schedule allows for extensive rehearsal as well as much needed performing opportunities for all in the four public concerts during the week. With extensive press coverage and publicity relating to the week we aim to raise the profiles of the musicians attending. We invite a number of promoters to the event in the hope of securing future engagements for our musicians. During the week there are a number of workshops with local schoolchildren, who benefit from the energy and enthusiasm of the young musicians attending the course. 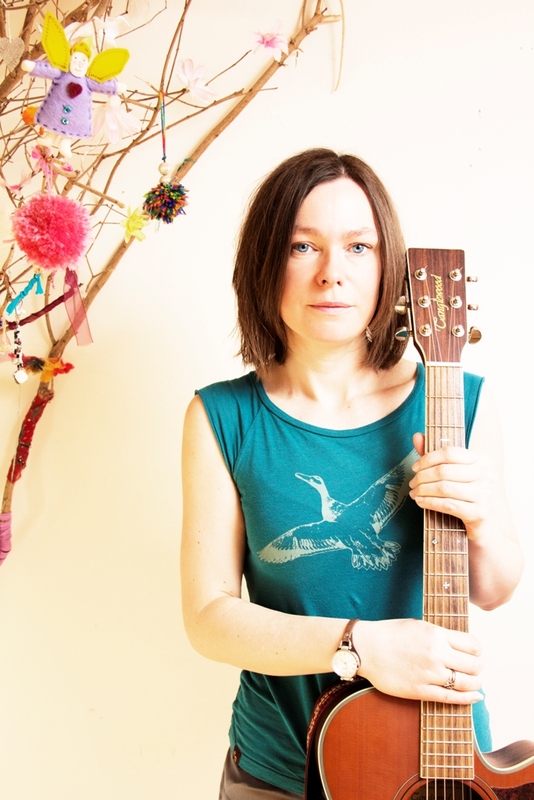 With her melodious acoustic sound and emotional songwriting infused with remarkable honesty, Amy Duncan has established herself as one of the brightest musical talents in Scotland. After a start to the year which has seen her perform as far afield as Canada and begin work on a new album, she is set to embark on a 15 date Scottish tour this summer, accompanied by string trio, harp, and bass, with support from Creative Scotland. Amy Duncan is an Edinburgh-based musician and performer. An immensely talented songwriter and multi-instrumentalist, Amy began her musical career playing double bass with underground punk folk outfit Swelling Meg, alongside award winning writer and director Cora Bissett, before breaking off to pursue solo projects. Tickets are priced at £10 for adults and £5 for under 16s.